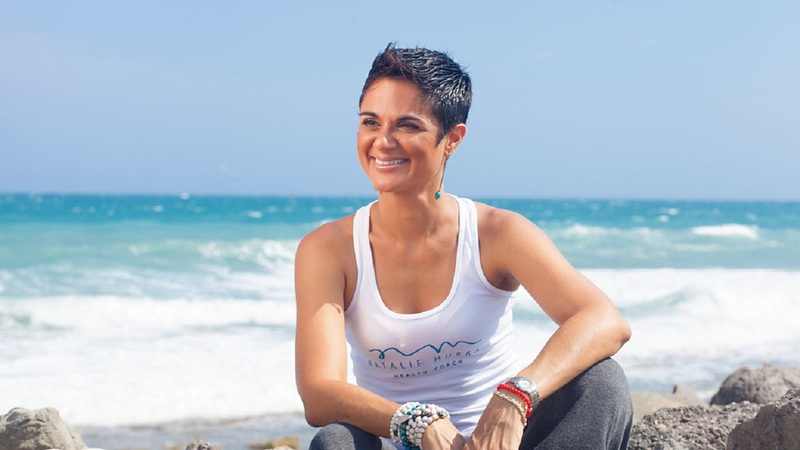 Natalie Murray is an Integrative Health Coach, based in Kingston, Jamaica. First of all what are essential oils? I’m not speaking here of the nice smelling “essential oils” you can purchase inexpensively at a pharmacy. You need to know how your oils are sourced and produced if you want to experience the health benefits of the oils. The oils I’m speaking about here are Certified Pure Therapeutic Grade (CPTG) Essential Oils, distilled and extracted in ways that preserve the natural healing compounds in the plants from which they are derived. Essential oils are volatile aromatic compounds found in plants that have a wide range of applications in physical and emotional wellness. The molecules of these oils are small enough to pass through the blood-brain barrier and actually have an impact on your mood. With back to school still very fresh in our minds and hurting our pockets, many of us are experiencing elevated levels of anxiety. Even if you don’t have children in school, the traffic has changed so you may be rushing more, late for meetings or just under the normal pressures of work and life. Over 40 million Americans experience anxiety and us Jamaicans are not immune to that. Anxiety can have a negative impact on your performance in school and at work, and can also cause significant strain on your relationships. You see, therefore, why we want to do what we can to reduce feelings of anxiety; especially since chronic anxiety in the long-term can lead to issues in your digestive system, cause high blood pressure, insomnia and panic attacks. Essential oils are a great way to naturally reduce these feelings of anxiety that you may be experiencing. They may help to reduce your stress, lift your mood and have a calming effect on you. 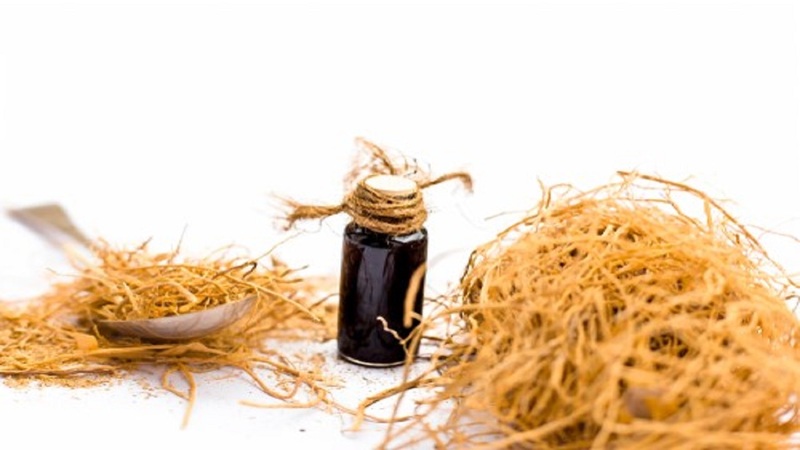 Vetiver comes from a grass with an earthy musky scent. It has been shown in studies of children with ADHD to cause improvement in focus. You can diffuse at your desk or add a few drops to a warm bath to alleviate emotional stress, panic attacks, anxiety insomnia, and depression. Patchouli is a herb that helps to encourage the production of serotonin or dopamine; these are your feel good hormones. It also has very strong anti-inflammatory benefits, supporting your gut where these neurotransmitters are made. You can use this oil by diffusing or adding 5 drops to a bath. 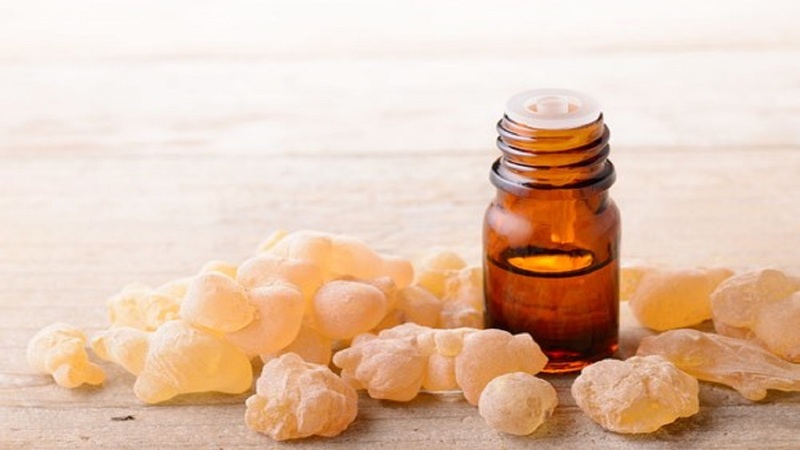 Frankincense is derived from the sap of the Boswellia tree. It is a very calming oil used to reduce inflammation of the brain. It promotes feelings of satisfaction, peace, relaxation, and overall wellness; clears your thinking and reduces heart rate and high blood pressure. This is a great oil to diffuse. Lavender is derived from the flower of certain lavender plants. It helps fight anxiety, depression and panic attacks, and helps to reduce migraines, due to its massive calming properties. Studies show that taking 80mg internally alleviated insomnia, anxiety and depression - this is the equivalent of 3 – 4 drops. Roman Chamomile is the most calming of all the oils. If your heart is racing or you are having feelings of paranoia panic and fear, this is a great oil to use right away. Use in a diffuser or drink 1 – 2 drops in a cup of warm water as a tea or place 3 – 5 drops in your palms and wipe on temples and all over your neck. So I suggest once or twice a week take a warm 20-minute bath with drops of any single or combination of these 5 oils, plus 1 cup of Epsom salts (which contains magnesium and promotes a calming, restful state). Also combining these oils in a mist diffuser for daily use is very beneficial and soothing. All of these oils are available through my practice so set up an essential oil consult by clicking here if you want to speak about how oils can improve your wellness. Some cautions about essential oils: Do not use if you are pregnant, unless you consult a knowledgeable practitioner; never use on children without a carrier oil such as jojoba; and only take internally if the bottle has supplement information on it. Wellness with Natalie: Is it all in your head?